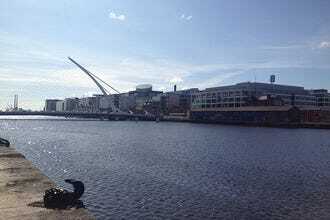 Dublin might have quite a few premium attractions like the Guinness Storehouse and The Book of Kells but there are just as many opportunities to catch some history, art, science and greenery without having to pay a penny. Plenty of Dublin museums are free to enter and you can wow little ones at the Natural History section of the National Museum of Ireland or with astounding science at The Science Gallery in Trinity College. 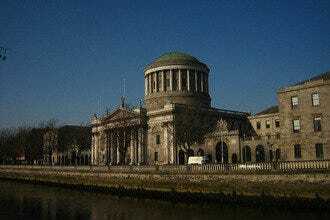 Art lovers can browse the National Gallery, the Hugh Lane Gallery and the Irish Museum of Modern Art for free. 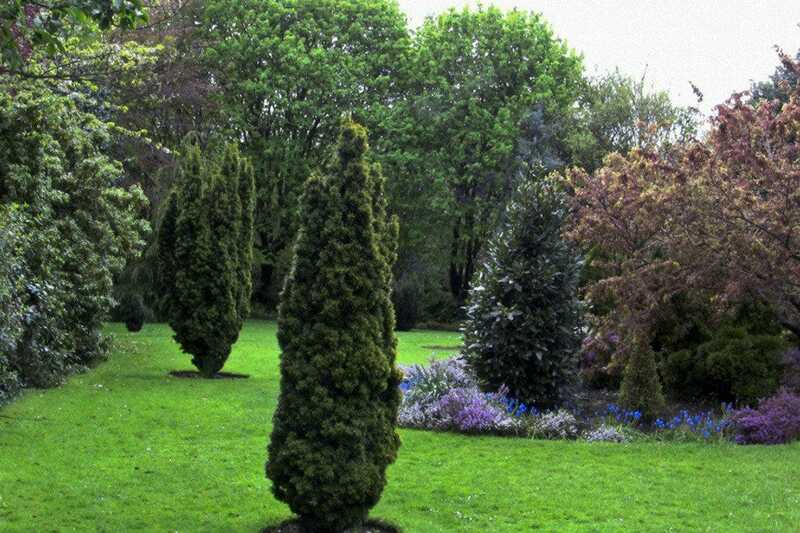 If you want to get out in the open then a stroll around Merrion Square will give you insight into Georgian Dublin and features statues and busts of Irish historical figures including Oscar Wilde. 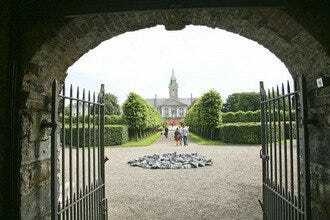 The Phoenix Park is also Europe’s largest urban park and features herds of deer and events that span the whole year for adults and children alike. Finally, the Chester Beatty Library is not only free to enter but is described by Lonely Planet as one of the best museums in Europe. Featuring a vast collections of rare paintings, books and manuscripts this should definitely be on your must-see list for free Dublin. The tourist hub of Temple Bar is also home to three different markets over the weekend that provides something different and interesting for consumers. 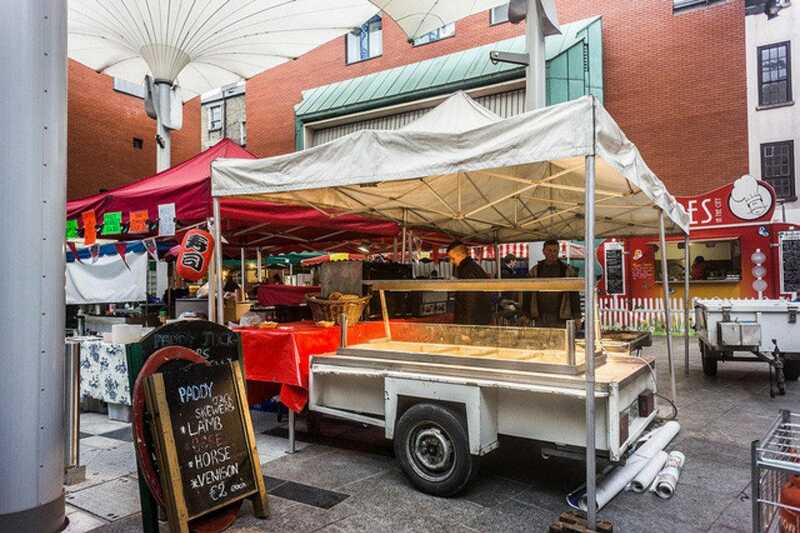 Saturdays include the Temple Bar food market in Meeting House Square with a wide range of stalls from cheese to seafood to freshly baked goods. Meanwhile, at Cow's Lane, the Designer Mart showcases the very best in Irish handmade craft and design with 20 different stalls. The Temple Bar Book Market is on both Saturday and Sunday in Temple Bar Square and offers vintage books and vinyl for literature and music lovers alike. 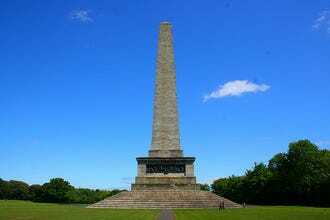 The Phoenix Park is not only the home to our President, zoo, Victorian flower gardens, Papal cross and a herd of wild deer it is also one of Europe's largest urban parks and has acres of beautiful parkland and leafy trails to enjoy a long, meandering walk. Phoenix Park also doubles as a venue and space for many different events such as organized family picnics, motor and cross-country races. While there are plenty of great paid activities nearby such as Dublin Zoo and Farmleigh House, there are acres of space to roam around in and discover beautiful woodland and curious deer. 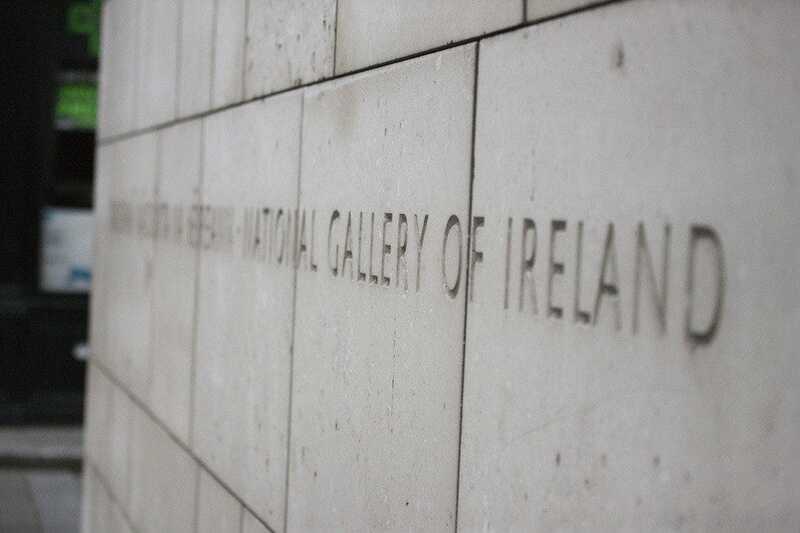 Dating back to the mid-19th Century and packed full of fantastic pieces, the National Gallery of Ireland is one of the best ways to spend an inclement afternoon in Dublin. You can take your time exploring the many wings of art and sculpture that it has on offer for free. Take a free audio guide from the information desk or take a free tour to properly immerse yourself in the European and Irish masterpieces, you'll soon find that many hours have passed along with the bad weather. Be sure to make use of the free family packs that provide your kids with paper, pencils and activity sheets to keep the young ones as enthralled as you are. Situated in the heart of Dublin and featuring luscious gardens without the hustle and bustle of Stephen's Green, Merrion Square is a lovely place to take in some of Dublin's Georgian architecture while sitting on a quiet lawn. There is a great playground for kids here and on Sundays its railings play host to a great open air art exhibition as many artists seek to sell their work. Located nearby to some of Dublin's best cultural attractions, Merrion Square is considered one of the city's finest surviving squares. Also look out for the famous statue of Oscar Wilde and some examples of old Dublin lamposts that are on show within the gates. 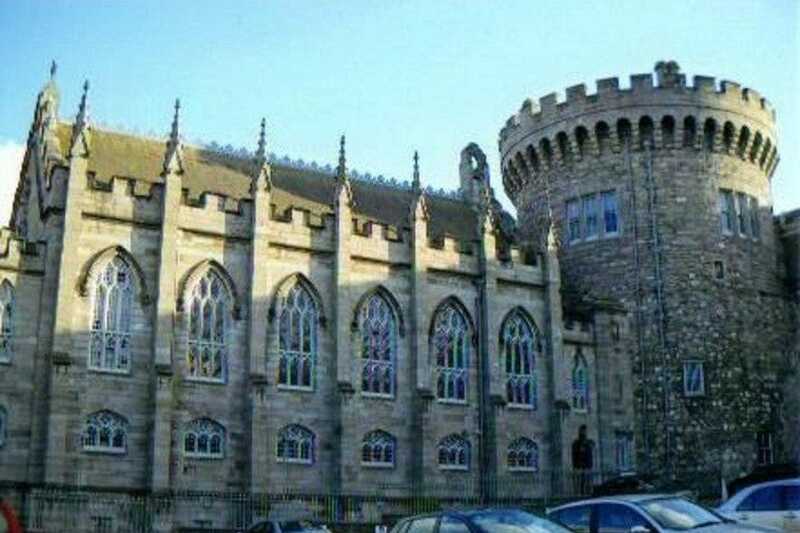 Dublin Castle, smack bang in the middle of this medieval capital, dates back to the 13th century and has stood witness to most of Ireland's most pivotal historical moments. 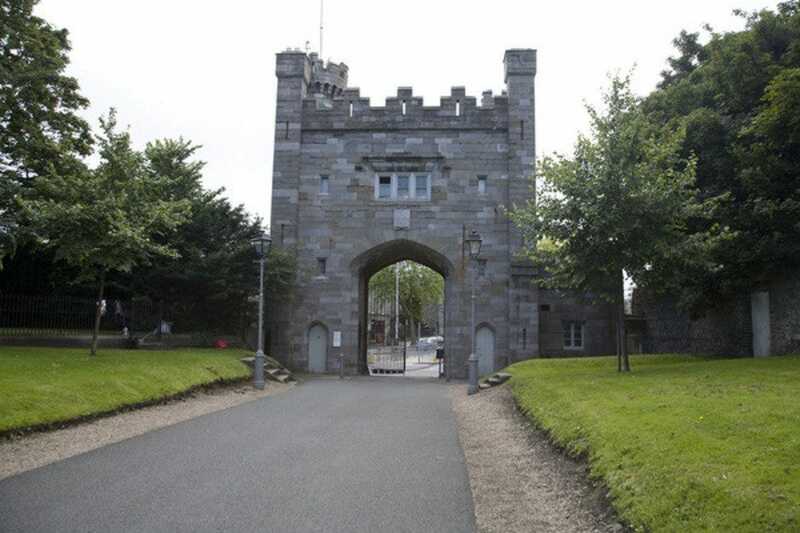 While not all of Dublin Castle is available to visit for free, key parts like the Chapel Royal, the Garda Museum and the Revenue Museum are available to view without charge although you may need to book ahead to ensure a tour space. The aforementioned Chester Beatty Library is one of the most incredible attractions on offer in free Dublin but the grounds of Dublin castle alone are well worth perusing of an afternoon. The Science Gallery might seem like it's very straightforward and educational, but in fact the experience is one of curiosity, innovation and artistic exhibitions, talks and interactive themes. 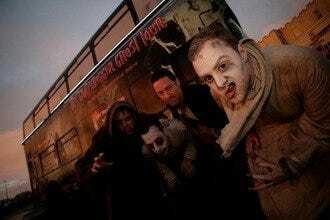 Since opening in 2008, over a million visitors have crossed its doors and when you enter it's easy to see why. 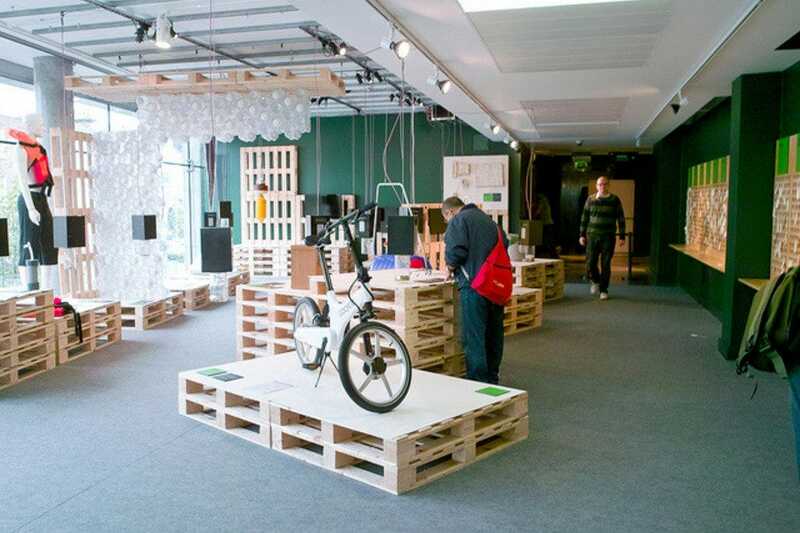 There are different exhibitions that last from a period of weeks to months and tackle different thought processes or ideas and never fail to impress and create wonderment for those who enter. This is a great place to take kids to help them engage with science and feel a bit of the magic that it can afford. While it takes a little bit more of a pilgrimage to get to the Irish Museum of Modern Art it is more than worth the journey. Located in the 17th century Royal Hospital Building both the building and the grounds are styled like that of Les Invalides in Paris and provide a stately backdrop to the contemporary installations within. IMMA boasts over 400,000 visitors a year and a mixture of both permanent exhibitions and temporary collections from many prominent contemporary artists. Admission is free and the public transport links are more than adequate but if it seems like too far to go there is a new wing of IMMA opening in the National Concert Hall on Earlsfort Terrace that looks set to house some of its most exciting work. 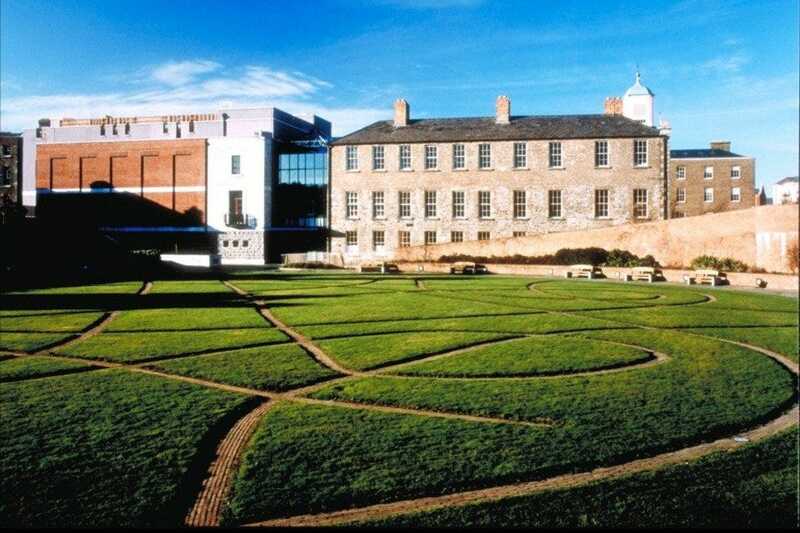 The Chester Beatty Library is a collection of rare books, manuscripts and artwork from all over the world and feature some absolutely astounding pieces that date back as far as 2700 BC. The Library has been described by Lonely Planet as one of the best museums in Europe and features stunning Egyptian papyrus texts, Renaissance manuscripts and jade books from the Imperial Chinese Court. All belonging to the late collector Alfred Chester Beatty, a mining magnate who brought his collection to Dublin in 1950 and decreed it should be maintained in his will in 1968. 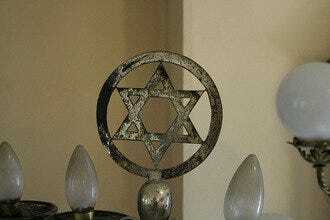 It began residing in Dublin Castle in 2000 and is truly one of the most interesting free exhibitions in the city. 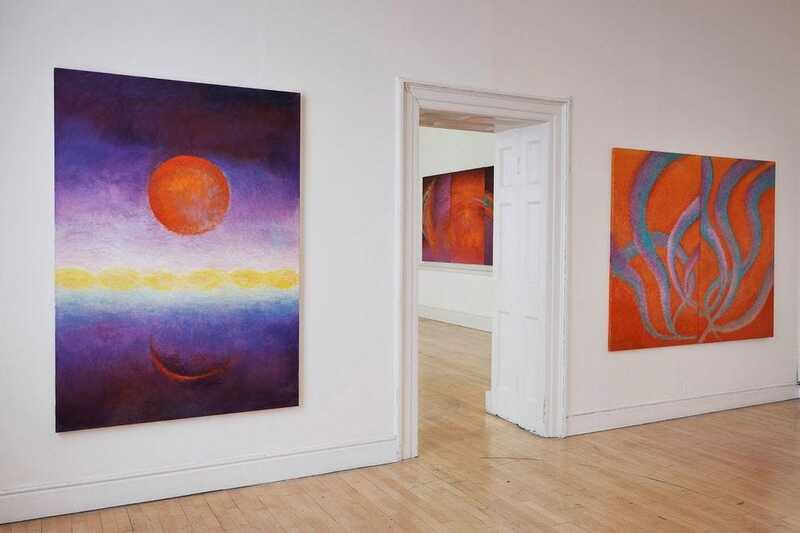 The Hugh Lane Gallery is one of Dublin's other great, free attractions that features the collectors collection which he bequeathed to the State along with over 2000 works of contemporary and modern art. The main attraction is the painter Francis Bacon's studio which was relocated in its entirety from London and gives an incredible insight into the cluttered, haphazard nature of the artist's method. The building itself, located on North Parnell Square is beautiful and airy - the perfect place to peruse slowly. There are plenty of educational talks and drawing classes on offer as well for anyone looking to engage on another level. 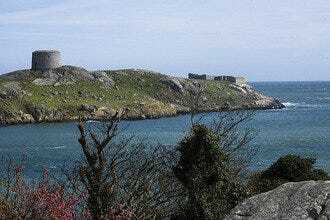 Founded in 1877 to promote and preserve Ireland's material and natural history this is one of the best places to get a rounded view of Irish heritage and culture and delve into our violent history. The buildings themselves are beautiful and there is plenty of information to soak up. If you're looking for a crash course in everything Irish then look no further. If you're looking to take your kids out to do something free then the National Museum is just the ticket - in fact the natural history section is always a winner with younger museum goers who love to gawk at ancient skeletons.